Hosted by Virgelle Merc in historic Virgelle, Montana. 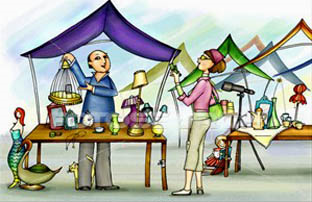 Many vendors selling choice antiques and collectibles. ONE DAY ONLY! 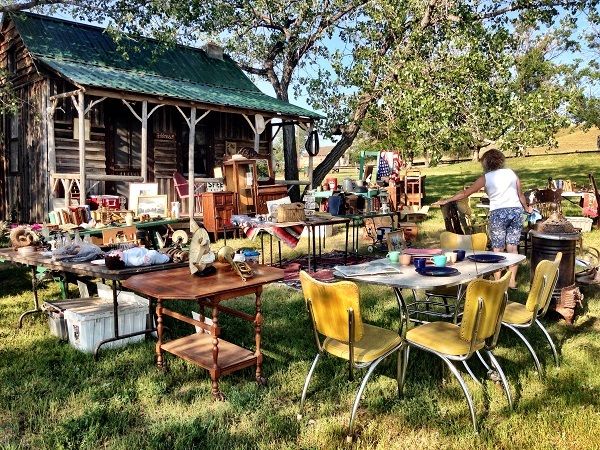 "A Real Country Christmas at a Real Country Store"
Loads of fine antiques and collectibles. Special prices. 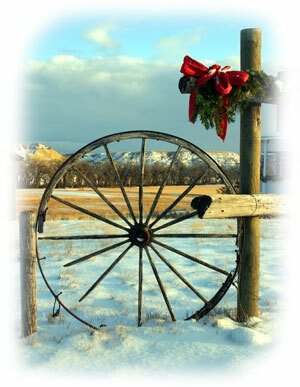 Come to Virgelle, Montana and experience this old ghost town decked out for the holiday season. Delicious refreshments served by the old cook stove in our kitchen.